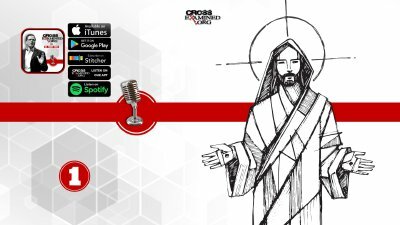 In this episode, Frank interviews author Austin Gentry about his book titled: 10 Things Every Christian Should Know For College: A Student’s Guide on Doubt, Community, & Identity.  This book stands at the intersection of the Christian faith and the college life. 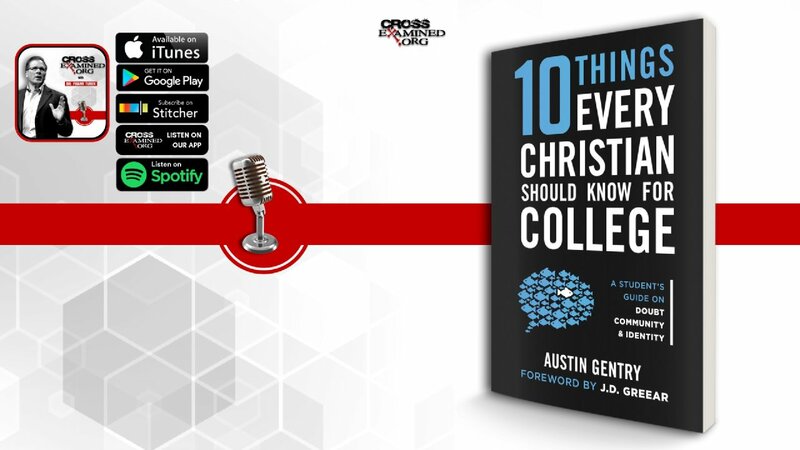 10 Things Every Christian Should Know For College is a replete guide for not merely surviving in college, but more importantly, thriving in college. 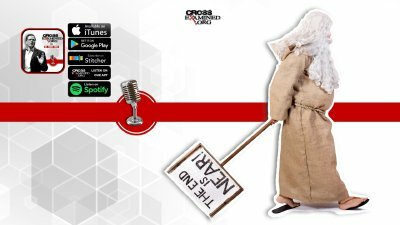 Make sure to forward this podcast to all your friends and family member that would benefit from it. 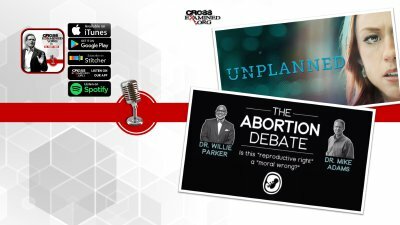 In the last section of this episode, Frank answer questions from our Q&A email "Hello@CrossExamined.org" send your questions now!